Previous Post Today you are you! 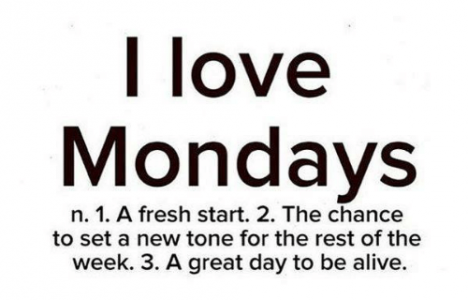 Next Post Happy Monday! #TGIM Right?